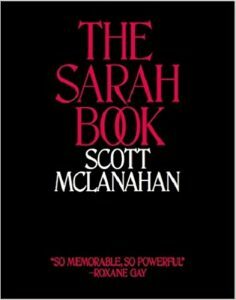 Something between a novel and McClanahan’s memoir of his first marriage, The Sarah Book is so universal in themes, so relatable in voice and eloquent in its realizations, that you never doubt its authority. Which is precisely the way to deliver material that straddles the line between fiction and nonfiction. Rather than constantly pulling the reader aside, winking and nodding and fretfully suggesting, “maybe this is true, maybe it isn’t, I’m not sure,” McClanahan lets the story stand on its own merits. Its merits as a story, that is; not as empirical truth. Which frees him from the constant back-and-forth writers dealing with similarly slippery material can fall prey to. I could keep quoting McClanahan for pages and pages, but that would give you an excuse not to read the book. Which I can’t bring myself to do. 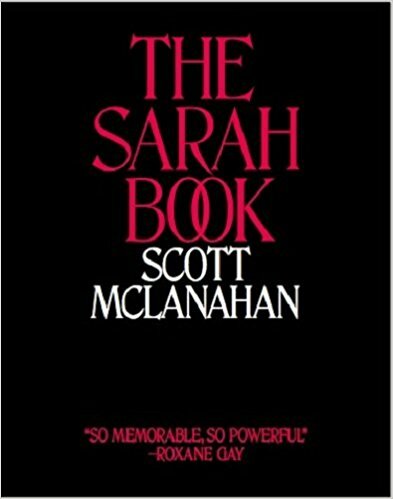 Scott McClanahan’s The Sarah Book is just so damn good—so funny and honest and wise, so shocking, soulful and, at times, depraved—you must experience it for yourself. Once you have, you’ll realize this is one West Virginia writer who has gone beyond regionalism and the need for literary head pats. Scott McClanahan has charted his own path, down out of the mountains, away from the clichés so many of us take for fact.